Can Hollywood Save the Soap Box Derby? 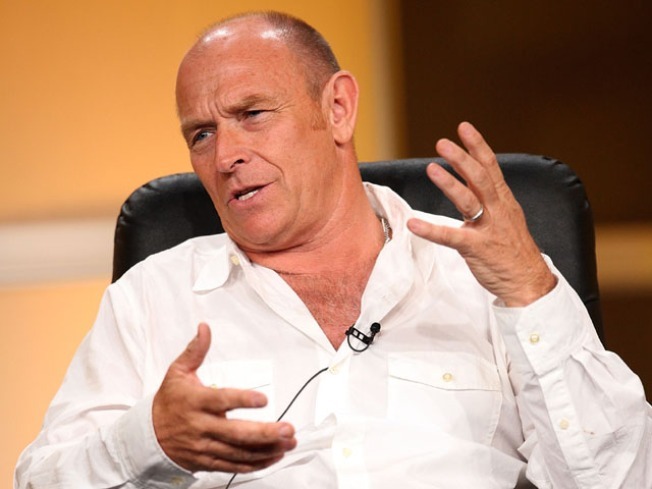 The derby may be on the ropes, but actor Corbin Bernsen is looking to bring it back into the mainstream. The Soap Box Derby has fallen on hard times. Despite making money for years, the derby is now in the red, losing money in three out of the last five years, USA Today reported. Sponsors like Chevrolet, Goodyear and Home Depot have all fled. When it comes to the 75-year-old program, some people wonder if it still even exists. Well, it does -- but not for long if it doesn't get some help. That's where Corbin Bernsen comes in. Through a new screenplay, the actor hopes to bring the derby back to the mainstream. When Trey's father is killed in Afghanistan, his dreams are shattered, but then are rebuilt with the help of a one-time derby champion, described in a press release as a "reluctant hero" who is "contending with his own terrible heartbreak." In the film, the boy and the former derby winner become friends, but their "hopes are threatened when the Derby's demise appears imminent," a press release said. Bernsen said investors are still being sought for the film, the newspaper reported.